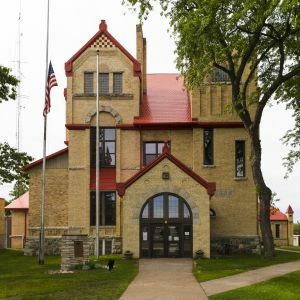 Photos of the Florence County Courthouse in Florence, Wisconsin. Designed by James E. Clancy, the Florence courthouse was built in 1889. The Florence County Courthouse, a Romanesque Revival structure, is listed on the National Register of Historic Places. All photos in this collection © Capitolshots Photography/TwoFiftyFour Photos, LLC, ALL RIGHTS RESERVED. Please contact Capitolshots Photography at info@capitolshots.com if interested in licensing any of the images in this collection. Photos of the Green County Courthouse in Monroe, Wisconsin. Designed by Henry Hobson Richardson, the Monroe courthouse was completed in 1891. Judicial proceedings for the county moved to the Green County Justice Center in 2009. 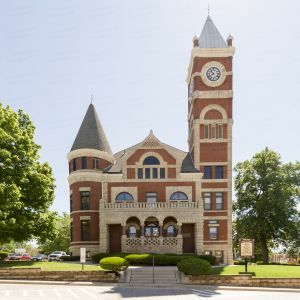 The Green County Courthouse, a Richardsonian Romanesque structure, is listed on the National Register of Historic Places. All photos in this collection © Capitolshots Photography/TwoFiftyFour Photos, LLC, ALL RIGHTS RESERVED. Please contact Capitolshots Photography at info@capitolshots.com if interested in licensing any of the images in this collection. Photos of the Green County Justice Center in Monroe, Wisconsin. Located a couple of miles east of the historic Green County Courthouse, the Monroe courthouse was occupied in 2009. All photos in this collection © Capitolshots Photography/TwoFiftyFour Photos, LLC, ALL RIGHTS RESERVED. Please contact Capitolshots Photography at info@capitolshots.com if interested in licensing any of the images in this collection. 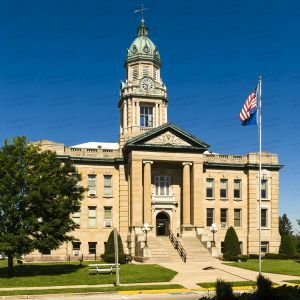 Photos of the Iowa County Courthouse in Dodgeville, Wisconsin. Designed by Ernest Wiesen, the Dodgeville courthouse was built in 1859. 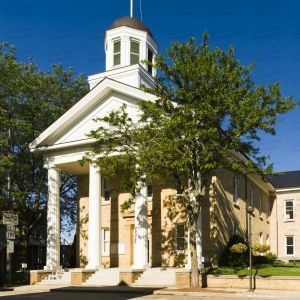 The Iowa County Courthouse, a Greek Revival structure, is listed on the National Register of Historic Places and is the oldest courthouse in Wisconsin still in use as a courthouse. All photos in this collection © Capitolshots Photography/TwoFiftyFour Photos, LLC, ALL RIGHTS RESERVED. Please contact Capitolshots Photography at info@capitolshots.com if interested in licensing any of the images in this collection. Photos of the Lafayette County Courthouse in Darlington, Wisconsin. Designed by Kinney And Detweiler, the Darlington courthouse was completed in 1907. The Lafayette County Courthouse, a Classical Revival structure, is listed on the National Register of Historic Places. All photos in this collection © Capitolshots Photography/TwoFiftyFour Photos, LLC, ALL RIGHTS RESERVED. Please contact Capitolshots Photography at info@capitolshots.com if interested in licensing any of the images in this collection. Photos of the Marinette County Courthouse in Marinette, Wisconsin. The Marinette courthouse was built in 1941 and rededicated in 1987. 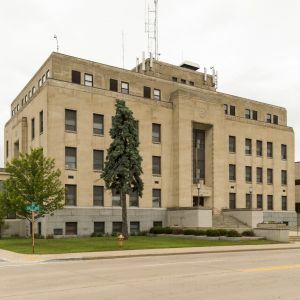 The Marinette County Courthouse, an Art Deco structure, was designed by Max Hanisch. All photos in this collection © Capitolshots Photography/TwoFiftyFour Photos, LLC, ALL RIGHTS RESERVED. Please contact Capitolshots Photography at info@capitolshots.com if interested in licensing any of the images in this collection. Photos of the Oconto County Courthouse in Oconto, Wisconsin. 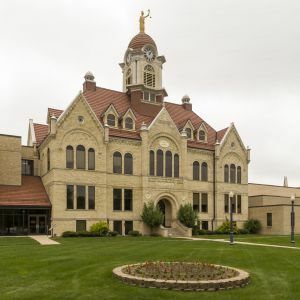 Designed by Rau And Kirsch, the Oconto courthouse was completed in 1891 and enlarged after a fire in 1907. The Oconto County Courthouse, a Romanesque Revival structure, is listed on the National Register of Historic Places. All photos in this collection © Capitolshots Photography/TwoFiftyFour Photos, LLC, ALL RIGHTS RESERVED. Please contact Capitolshots Photography at info@capitolshots.com if interested in licensing any of the images in this collection. Photos of the Rock County Courthouse in Janesville, Wisconsin. The Janesville courthouse was completed in 1955. The Rock County Courthouse was enlarged in 1997, with the enlargement designed by Kenton Peters. All photos in this collection © Capitolshots Photography/TwoFiftyFour Photos, LLC, ALL RIGHTS RESERVED. Please contact Capitolshots Photography at info@capitolshots.com if interested in licensing any of the images in this collection. 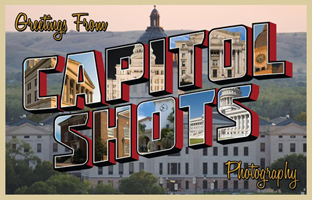 Royalty-free licenses are available for all of Capitolshots Photography’s photos of Wisconsin courthouses (without the watermarks, of course). You may email us if you are interested in licensing any image, which are available at several sizes, from 72-dpi web-quality JPGs all the way up to TIF files. You may also visit our ordering page for additional information. 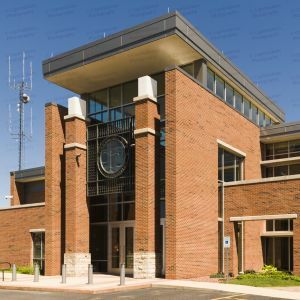 Looking for prints of Wisconsin county courthouses? Our images work great for decorative art, presentations, office decor and gifts. All sizes available (without the watermarks). You may email us if you are interested in purchasing a print. You may also visit our ordering page for additional information. 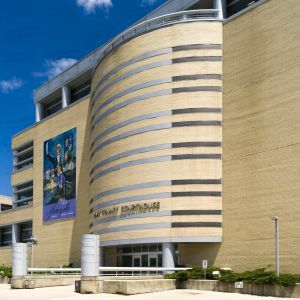 Click on any of the galleries of Wisconsin courthouses above to view the images for each courthouse. The file name, which you will need to place your order, will be at the beginning of the caption underneath each image after enlargement.